The Lexus GS 450h is a moderately affordable vehicle to insure, with average annual prices $75 less than the US mean. The GS 450h supplies excellent cost-to-insure value, with a below-average insurance premium-to-MSRP ratio. USAA supplies the cheapest car insurance rates for the Lexus GS 450h, with a mean annual rate of $679 — 62% less than the average of top insurance companies. The priciest auto insurance carrier for the Lexus GS 450h is MetLife, with an average cost of $3,551 yearly. 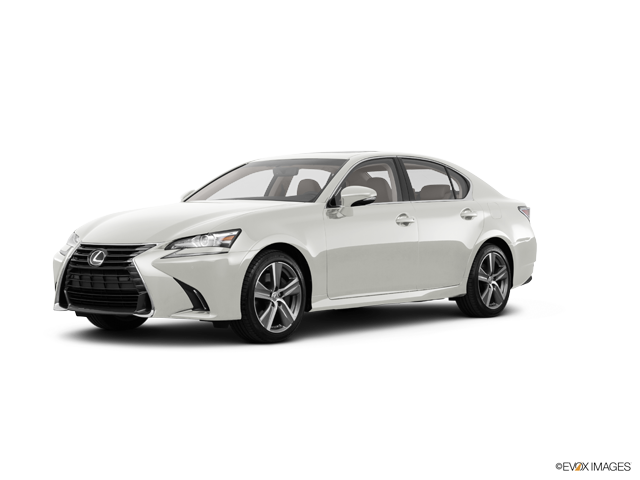 Dive into the numbers on this page to see Lexus GS 450h insurance costs offered by trusted car insurance companies. How much does it cost to insure my Lexus GS 450h? Compare all 2017 Lexus GS 450h insurance rates. Compare all 2016 Lexus GS 450h insurance rates. Compare all 2015 Lexus GS 450h insurance rates. Compare all 2014 Lexus GS 450h insurance rates. Compare all 2013 Lexus GS 450h insurance rates. Compare all 2011 Lexus GS 450h insurance rates.